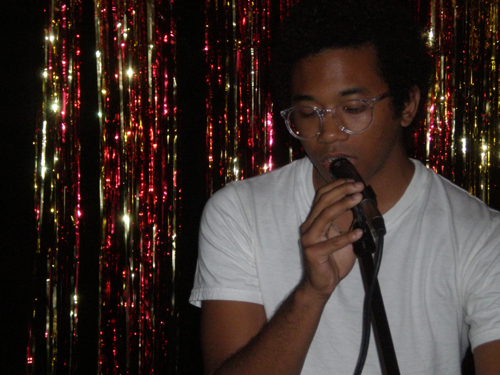 There's something pretty amazing about Toro Y Moi not only playing Webster Hall but headlining! It seems not ago we saw him opening at Cake Shop. Indie rock can certainly grow up fast!